The day before the public opening of the Canadian (Toronto) International AutoShow, the Automobile Journalists Association of Canada have announced the winner of the Canadian Car of the Year Award. 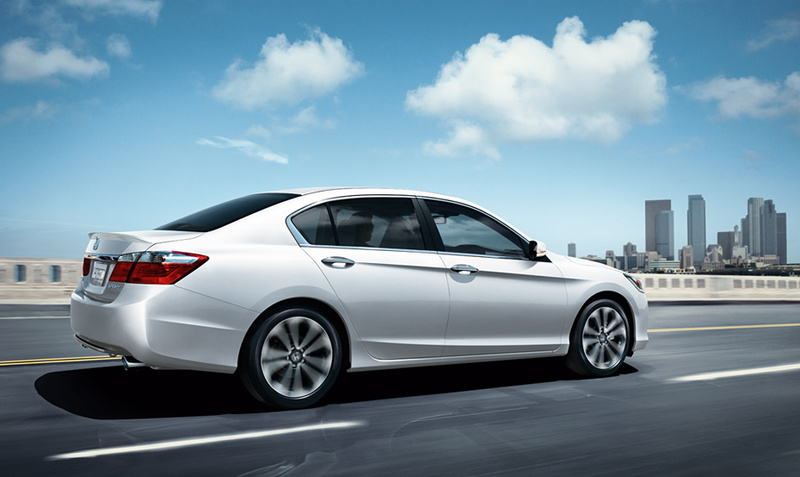 Congratulations goes to Honda as the Accord Sedan has been selected as the overall Canadian Car of the Year. The Accord Sedan also won Best New Family Car (under $30,000). This entry was posted in News and tagged AJAC, Cadillac ATS, Canadian Car of the Year, Canadian International Auto Show, Honda Accord Sedan, Hyundai Elantra GT, Mazda3 Skyactiv Sedan, Toronto Auto Show by northredline. Bookmark the permalink.